The Sensory Spectrum is a blogging community about Sensory Processing Disorder and sensory challenges, and we need you! We want to syndicate your blog posts for The Sensory Spectrum’s series entitled Voices of SPD. We welcome parents of children with Sensory Processing Disorder, parents of children with Autism who manage sensory challenges, people who work with children with sensory issues and individuals with SPD to share your personal stories. Who is Eligible to Post? 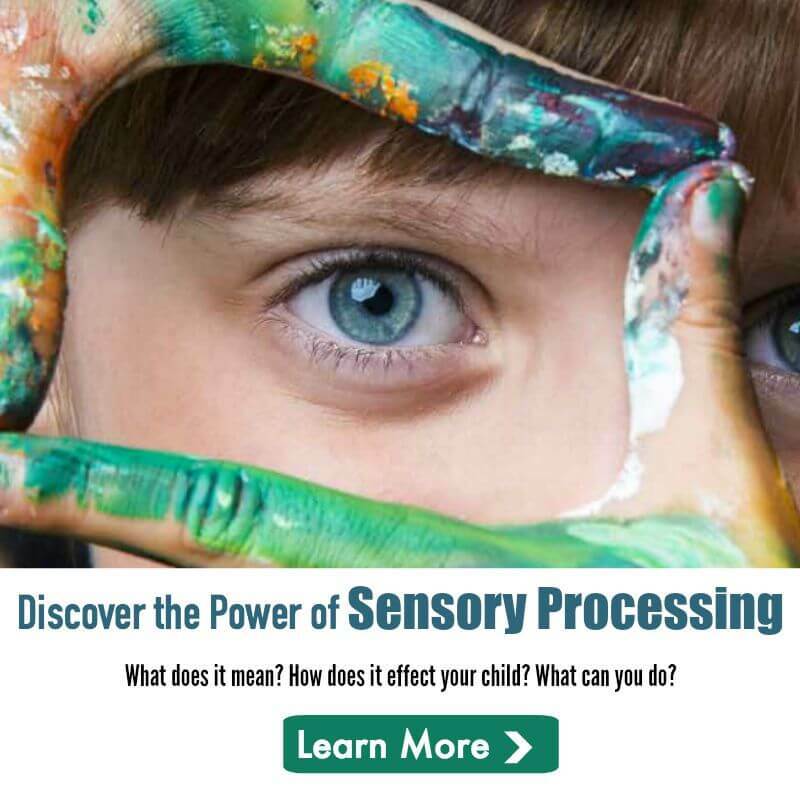 Anyone who is raising a child with Sensory Processing Disorder, anyone who is raising a child on the Autism Spectrum who faces sensory challenges, anyone who works with children of sensory issues (such as a pediatric OT) or anyone living with Sensory Processing Disorder is eligible to submit entries to Voices. What Kind Of Stories Do You Look For? We are looking for personal, well-written stories that touch on any aspect of Sensory Processing Disorder and sensory issues. This is your chance to share your personal stories, challenges, triumphs and tips. What kind of things should I write about? 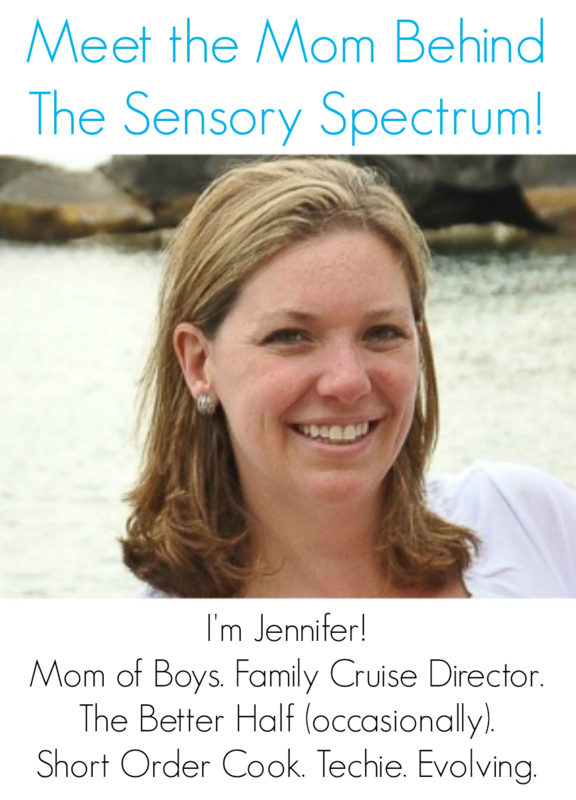 Virtually anything related to raising/supporting a child with sensory issues or having SPD. This is a broad category but whatever experiences you are going through with a child with SPD, there is a good chance others are. If you have some advice to share, experience you want to talk about or hopes you want others to know about, this is the place. Give us your wins to celebrate, your challenges to learn from and your dreams to carry us to the next day. We are looking for well-thought-out, well-written posts that really express your thoughts and insight clearly. Can I post for someone else? Nope. You can only submit your own writing. Otherwise, we will consider it plagiarizing and removed it if we think it may be the work of someone else. Currently, I am setting up the Voices of SPD series as a syndicated media outlet. But if you have something to say, I strongly encourage you to create a blog (which can be done in under 10 minutes) and then share with us. The two most popular options for starting a blog include Blogger and WordPress. What don’t you want in a post? Please save the stream-of-consciousness submissions for your own site where they would be more appropriate. Absolutely no solicitation for money, memberships or cause donations are acceptable. Also, anything that could be deemed medical advice (including but not excluded to products, vitamins, etc.) are not allowed. Stories that require serious editing or contain spelling and grammatical errors will not be considered. No self-promotion. It is not appropriate to advertise your site, business, products, services, blogs, individual posts or contests in your Voices entries. Editors will automatically delete any submission that is construed as self-promotional. In addition, we do not allow inappropriate content which includes, but is not limited to, advertising, copyrighted material that isn’t your own, and any content that is vulgar or obscene. Anyone submitting copyrighted material will immediately be blocked from submitting future posts. Does The Sensory Spectrum own my work after it’s published? Articles posted on The Sensory Spectrum remain the property of their original authors. You are free to use your article on your own site or submit it to other websites and/or publications. The Sensory Spectrum reserves the rights to publish and archive your story on our site in perpetuity. We also reserve the right to share a link to your post on Twitter, Facebook, Pinterest or other social media. We will never publish your complete entry on any other site nor give permission for another site to do so. Will I be published right away? When you submit a post, it goes into our editorial queue for review. Although we don’t require you submit on a regular basis, the more, the merrier! It gives you a better chance of being published on the site. Once it goes through the editorial review, we reserve the right to edit your piece as we see fit. Please note, submission of an article does not guarantee it will be published. Also, because of the amount of potential articles submitted, we will not be able to reach out to you unless your post is chosen for the site. Publication of posts and timing will depend on a number of things, including my personal time of reading through submissions and just how many submissions we receive. But I will look at each and every post submitted for consideration. What if my child has sensory issues but has Autism/Asperger’s or has not been officially diagnosed with Sensory Processing Disorder? Can I still submit? Yes. Sensory challenges often run concurrent with Asperger’s and Autism. In addition, many parents don’t have their child officially tested for SPD but know their kiddo has sensory issues. What if I am an occupational therapist or other professional. Can I post? If you are a pediatric occupational therapist with a blog or written articles, The Sensory Spectrum would love to include you! Okay. I’m ready to become a Contributor. Now what? If you would like to be a contributor, please submit your posts using the form under “Calling All Bloggers” in the menu bar. What if I’ve already posted pieces on my own blog? Are they still eligible for Voices? You betcha! You own your own writing and are welcome to post your pieces where you’d like unless you have a specific agreement with a publication not to do so. Will you use my photos in the post? Yes, unless you specifically ask us not to. We love photos, which add to the story, but all photos must be your own property! No purchased photos or photos found on the Internet will be accepted. No copyright infringement is allowed. Are you going to edit what I submit? Possibly. Everything published will be reviewed for the aforementioned guidelines and requirements. In addition, we may edit your post for spelling, grammar, spelling and length. Will I get a special notice when a submission of mine is published? Share it, of course 🙂 Post a direct link via Facebook, Pinterest, Twitter or Pinterest. Post a link on your own blog. Let your friends know you’re up on the site. Help us get the word out — You’re a featured writer on The Sensory Spectrum! I am the Grandmother of a child with an as yet undiagnosed genetic disorder. She has SPD. I have my own blog page relating to her. Can I submit any posts that I write on my blog to you too if they relate to her SPD?